A new guide from Beswick Engineering Co. explains the various choices faced when you are selecting pneumatic fittings for your product. There are three common fitting types: barbed, push-to-connect, and compression. Each has advantages and disadvantages. How will you select the best type for the long term success of your design? The Beswick Fitting Selection Guide walks you through the selection process. 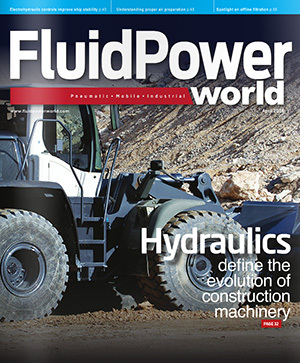 If you are new to the fluid power field, you’ll find this information to be invaluable. If you are already familiar with the three common fitting types the selection guide is worth reading as a refresher. In either case, you’ll learn something new. After reading the guide you’ll have a better understanding of what fitting will meet your requirements. Nevertheless, it is possible that you will still have questions concerning the nuances of your demanding application. No worries. Beswick offers a team of degreed Application Engineers ready to assist you through the specification process. They have years of experience working on difficult customer applications. Call 603-433-1188, e-mail besales@beswick.com, or visit the site below for details.